Margie mentors the talented dancer, choreographer and artistic director for his new solo, INDY. A.I.M. 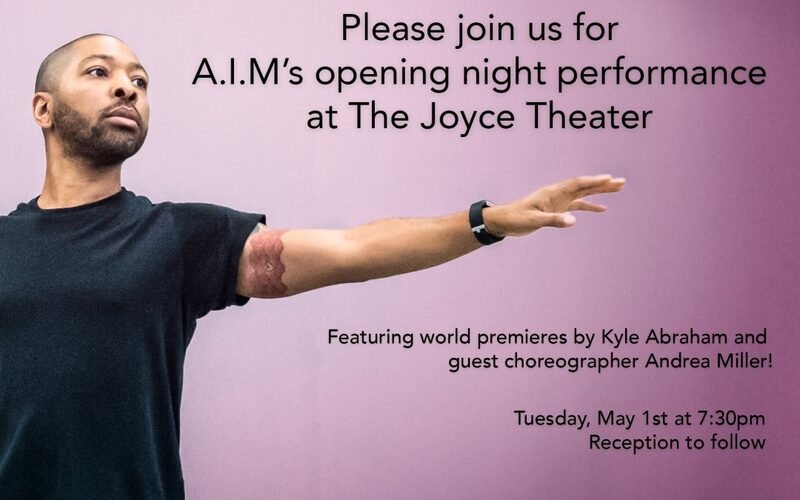 (Abraham.In.Motion) brings to the Joyce Theatre its “lush movement, infectious music and magnetic dancers” The New York Times. The world premiere is on May 1. Click here to reserve tickets.